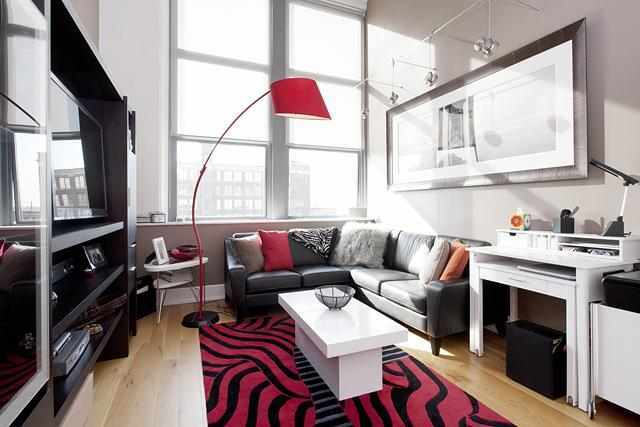 Enjoy Soho style living at The Canco Lofts, located in Jersey City�s Journal Square. 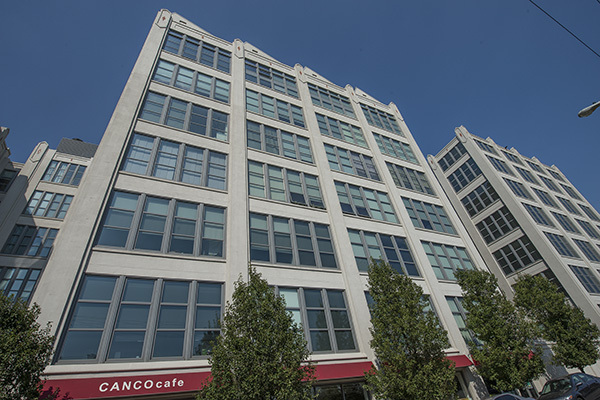 Only blocks from the Journal Square PATH train - Canco has it all! 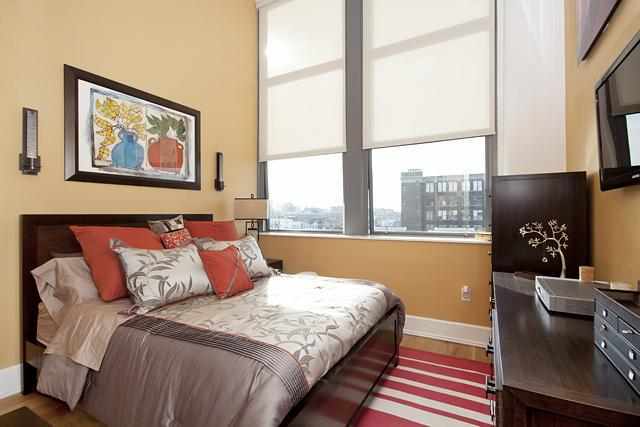 Home features include 14 ft ceilings, soaring 11 ft windows, custom blinds and closets. 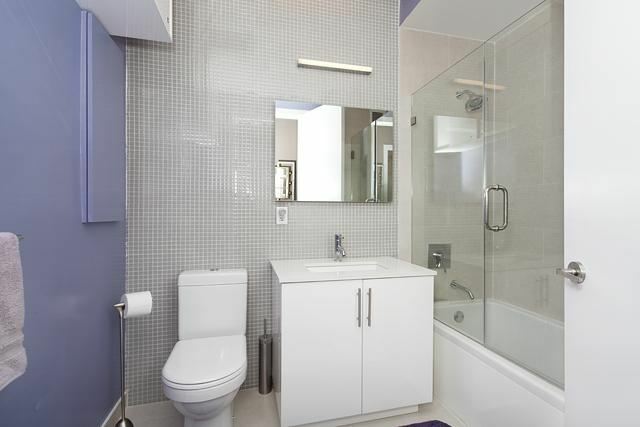 Bath has a glass shower enclosure. 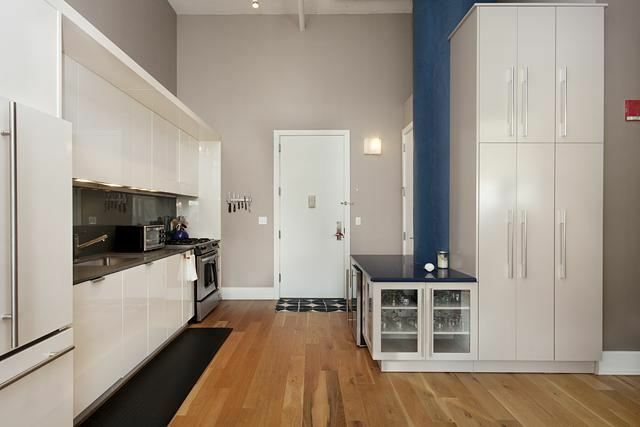 Kitchen complete with functional custom island featuring Caesarstone counters, extra storage, and wine cooler. 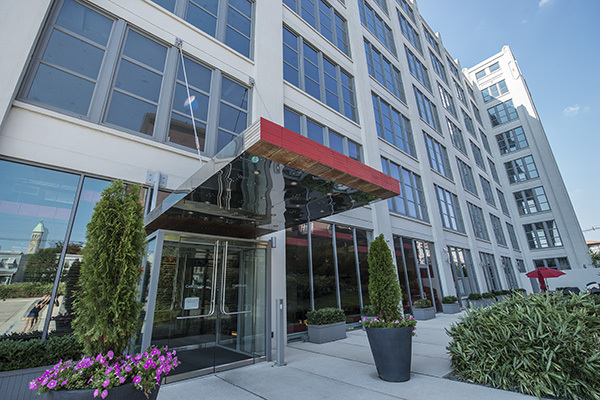 The Canco Lofts features over 10,000 square feet of amenities including a fitness center, 24 hour concierge, movie room, and private shuttle to PATH!